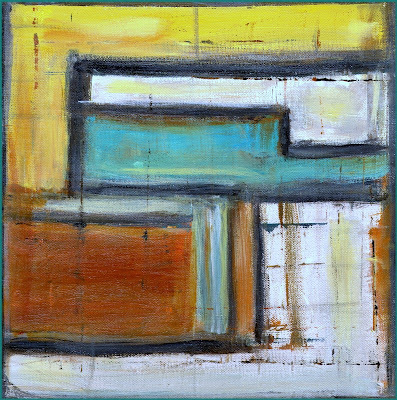 Julianne Richards: "The Colorspeaker": "Color Study"
This is acrylic on canvas, 12x12, 3/4 depth with the sides painted, as it is back- stapled. Ready to hang as is. UV protective gloss varnish. Sold with a certificate of Authenticity from EBSQ.